Connections: Is "Farm To Table" A Myth? Is "farm to table" a myth? You might have seen the remarkably thorough piece from the Tampa Bay Times that has gone viral, called "Farm to Fable." Journalist Laura Reiley tracked the "local food" claims of dozens of restaurants, and found that many simply lie. Her piece has sparked conversation about so-called farm-to-table restaurants across the country. 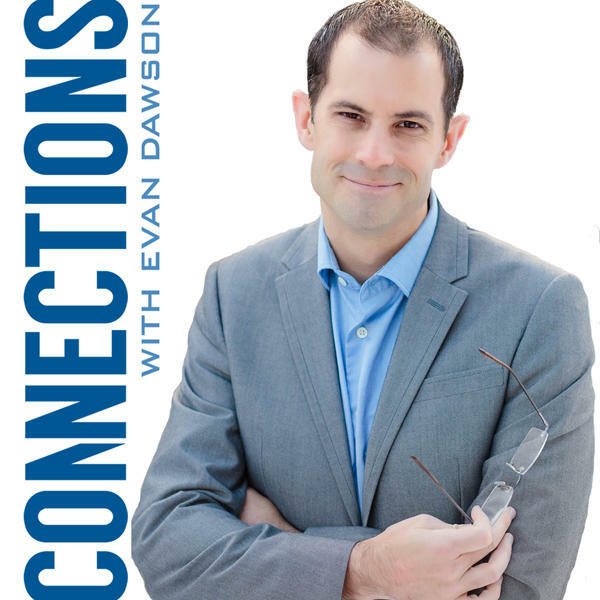 Connections: Is Tipping In Restaurants On The Way Out? Will restaurants do away with tipping? That's already the case in much of Europe, and now some American restaurants are doing the same. Danny Meyer, famous restauranteur, recently said that tipping is a socialist practice, because the tips are pooled and the best servers don't get extra. He prefers higher prices on the menu, with no gratuity at all. The New York Times published a devastating takedown of one of the country's most heralded (and most expensive) restaurants. If a restaurant like Per Se can be hammered for serving dishes that evoke "bong water," what message does that send to the high-end dining industry at large? The newest restaurant in Rochester is less than a week old: Swillburger, a throwback burger joint with a focus on great food and old-timey arcade games. And that got us thinking: what are the new-in-2015 food establishments in our region this year? A new online magazine called Boomtown Table launched December 7. It covers food, agricultural issues, drink, and more. Josh and Jenna Miles have built a restaurant empire in the Rochester area. How do you eat local when the weather turns colder?